Stop hating words containing Q, A, and Z, with the iPhone's new one-handed keyboard. If you have small hands, or a big-screen iPhone, or both, then you may love the new one-handed keyboard in iOS 11. 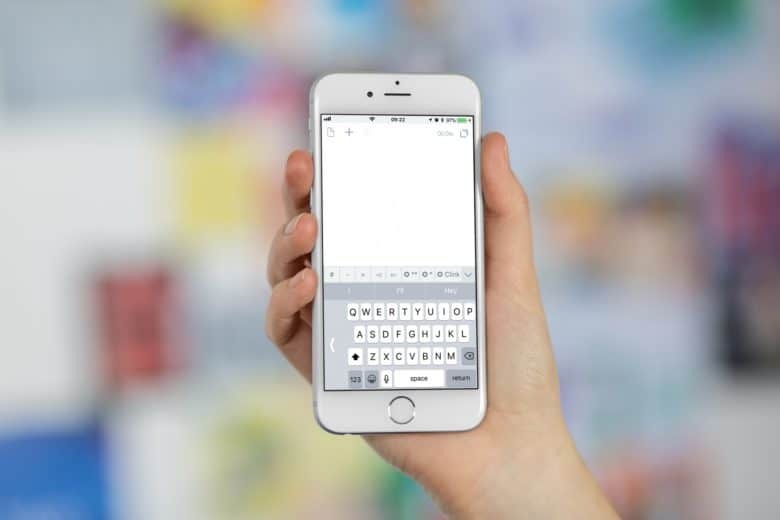 It’s a simple software tweak that squishes the on-screen keyboard horizontally, and slides it to the left or right, so you can more easily reach all the keys with a thumb. This is great news for folks who like to walk along the street sipping coffee and texting, instead of looking where they’re going. It’s also neat for people trying to get a baby to sleep, so they can tweet about it as they bob the baby into slumber on their hip. Even the giant plus-sized iPhones run out of juice eventually, and that goes for the new iPhone 8 as much as any iPhone before it. You could carry a charger with you and spend the day hunting for available wall-sockets, but these days that’s as lame as using dodgy free Wi-Fi instead of reliable and fast LTE. Instead, you should take some backup power with you. There are two options: battery cases, great for really heavy phone users who always run out of power before lunch, and a spare battery with a USB cable that can charge your iPhone, or any device, but stays in the bottom of your bag until it’s needed. Let’s take a look at the options. There’s also one very cool surprise feature in one of our picks that “wireless” charging fans are going to love. 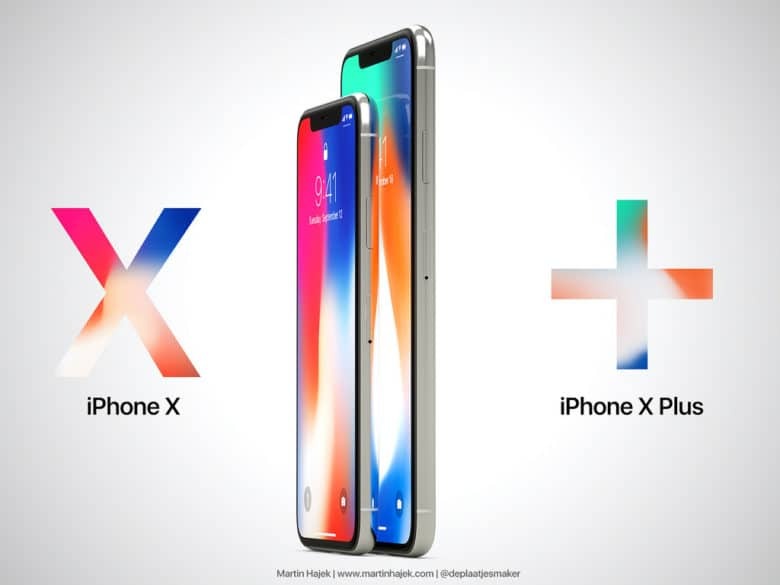 Just calling the cameras in the iPhone X and the iPhone 8 plus “cameras” is like mistaking the iPhone itself for a phone. The combination of hardware and software in these new machines could better be likened to a movie FX or photography studio in the extent of their capabilities. 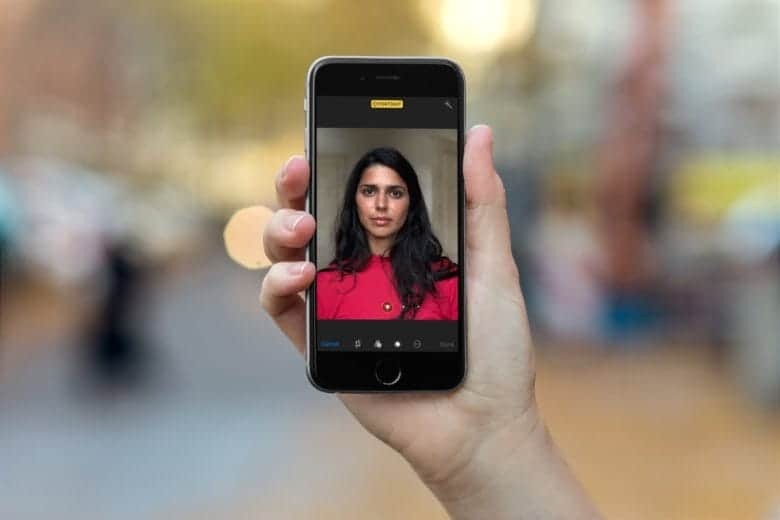 The standout feature on these new iPhone X camera is Portrait Lighting, and today I want to take a look at why it’s so amazing. Why stare at boring aluminum when you can stare at a second display instead? We’ve seen Oaxis’ e-ink cases a few times here on Cult of Mac. 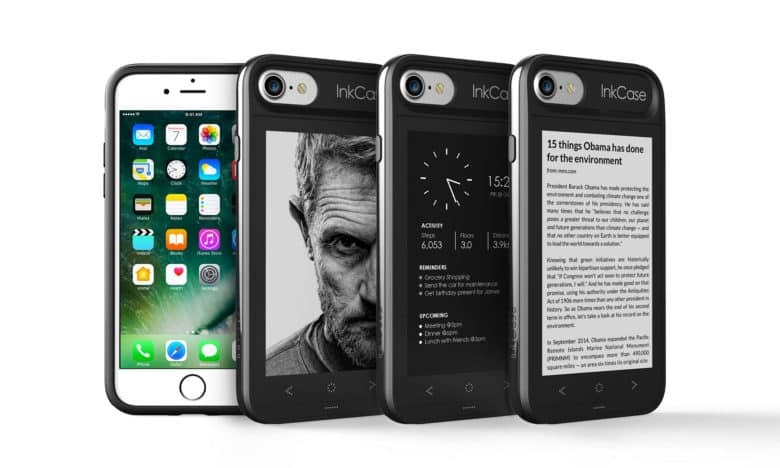 The InkCase is a relatively slim iPhone case with an e-ink screen embedded in the back, and a Bluetooth connection to the host iPhone. The idea is that you can use the low-power e-ink display that covers its back as an always-on second screen to so that you don’t have to keep waking up your iPhone to check things like shopping lists or calendar events. A hot new iOS update is out! The long wait for iOS 10.2 is finally over. After weeks of beta testing, Apple made the big iOS 10.2 update available to the public this morning, adding a host of new features that make the iPhone and iPad better than ever. Apple is said to be preparing three new iPhone handsets for launch during 2013, two of which will appear in June, China Times reports. 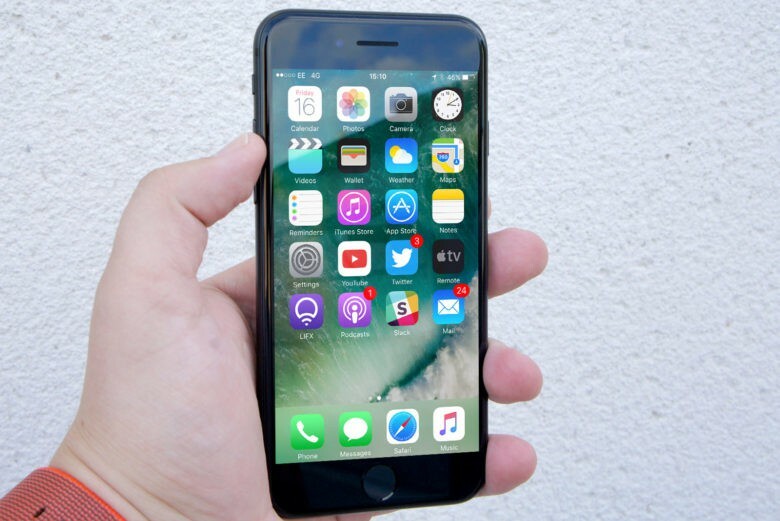 In addition to a slightly updated iPhone 5S, the Cupertino company is expected to unveil the “iPhone Math,” a larger device with a 4.8-inch display. 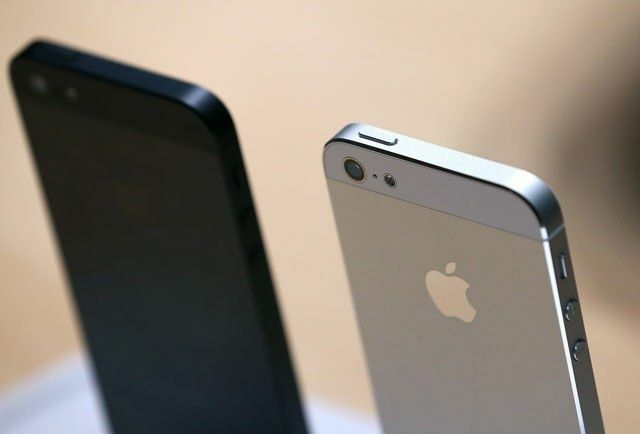 Both devices are to offer improved internals and an 8-megapixel rear-facing camera.